Grant Burge Meshach at A$55! Champagne can only come from Champagne right? Burgundy can only come from Burgundy right? Wrong. An article in the March issue of Decanter talked about how the listing of the wine served at President Obama’s election-win banquet had to be changed from Korbel’s Russian River Champagne, California to Korbel’s Russian River California Champagne to placate the “Champagne Bureau”. How can the Americans call it Champagne? Seems that under a US-EU ruling, wineries using the name prior to 2005 could keep using it but any newcomers after 2005 couldn’t. There were just two. Korbel’s Russian River California Champagne and Gallo Hearty Burgundy. Yes, you can still buy it. Reviewed 17 wines offered by Cornerstone Wines, Eve Spirits, Le Vigne, Straits Wine Company, Underground Wines, Wine Directions, Wine Exchange Asia, Winelah! and comment on 9 of them. Wine Exchange Asia walloped everybody, and I make no apologies for listing them here. They are one of the main players in dispersing the wine-ocean that is distressed investor stock in Singapore. Other retailers/distributors might not like that situation, as these “dumped” stocks are screwing up the retail market but this blog is for the consumer, and I say again, consumers have never had it so good. To borrow from the sporting channels, if you don’t want to see the result (or the name Wine Exchange Asia)…look away now. 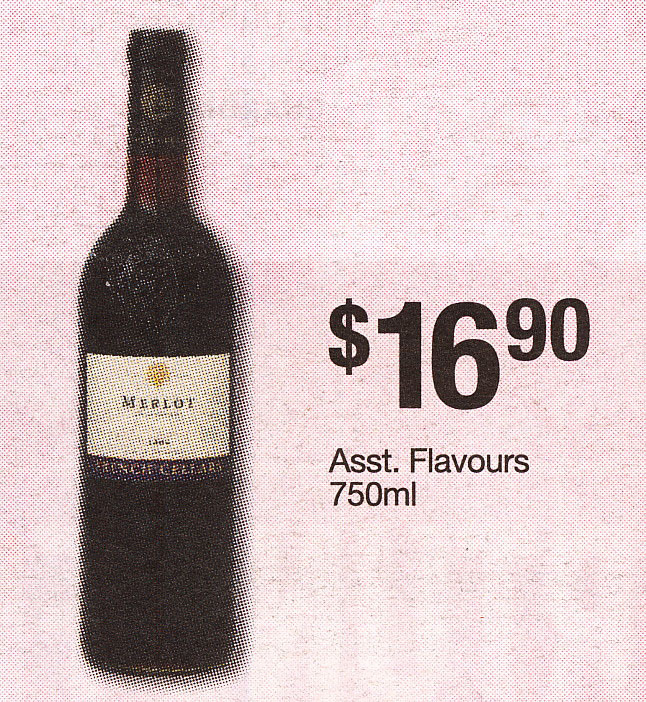 “It grows like a triffid and a lot of people think its wine smells and tastes like weeds too. Other perjoratives include ‘cat’s pee on a gooseberry bush’ and ‘sweaty gymnasium’. – Huon Hooke writing on Sauvignon Blanc (actually New Zealand Sauvignon Blanc) in The Food Issue.